Anne Parker, the stylish I really adore, might be one of my inspirations in writing all things about the interior and exterior designs. 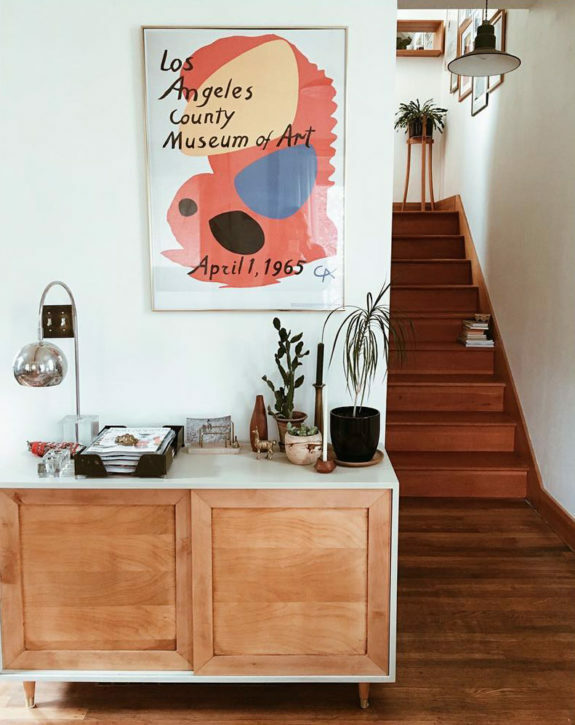 Through her photos and home tours in several places like Mexico and Lebanon, she shared the cozy interior & exterior decor ideas she’d featured. 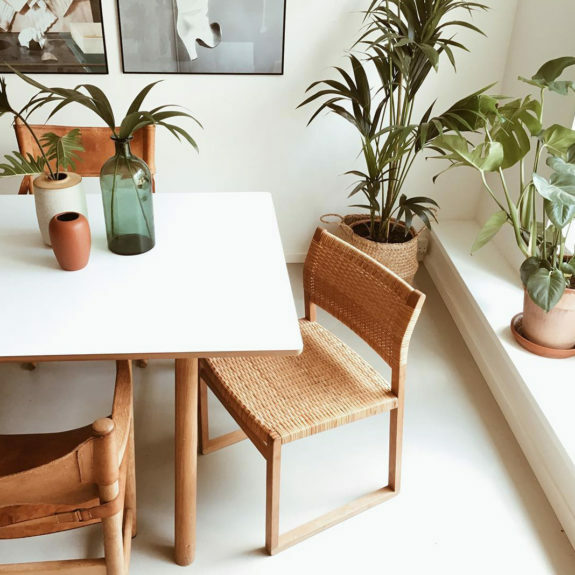 From here, I just knew that she really loved the warm-toned interiors and furniture pieces completed with vintage-ware and handmade pottery. These pieces, of course, look artistic, casual, and visually cozy. And today I fortunately find some interior decor ideas giving the similar vibe with Parker’s photos. Let’s click the page down to see more details. It’s so simple to see such a woody area. A cabinet has welcomed us and then an interior staircase leads us to go upstairs. I personally love the cabinet wrapped by gloss white frame. 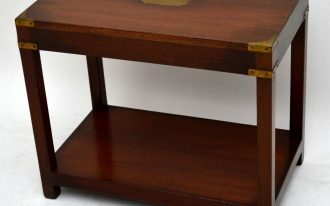 The frame makes the cabinet clean-look but still exposes the real tone & texture of wood. The wall art also surprises me; we just have a direct focal point now. 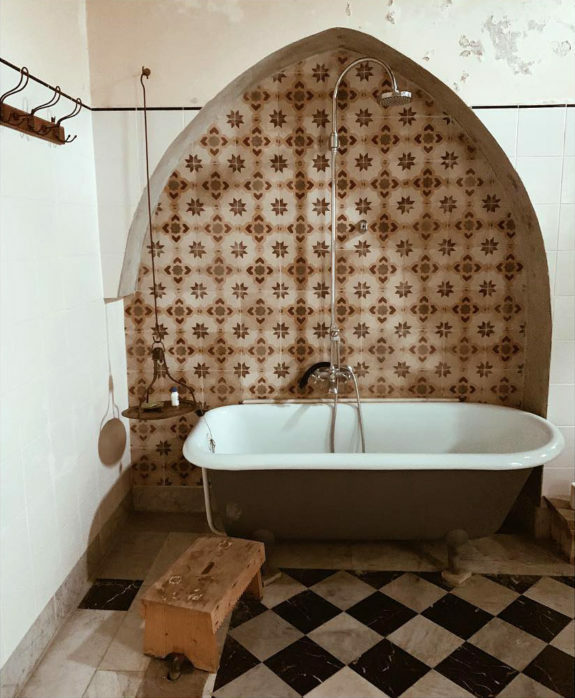 All is vintage, starting from the claw-foot bathtub to tile choice. A dome-like recessed wall here is inspired by Moroccan architecture, while geometric tiles fill the inner part of wall, adding the textural color to the whole space. 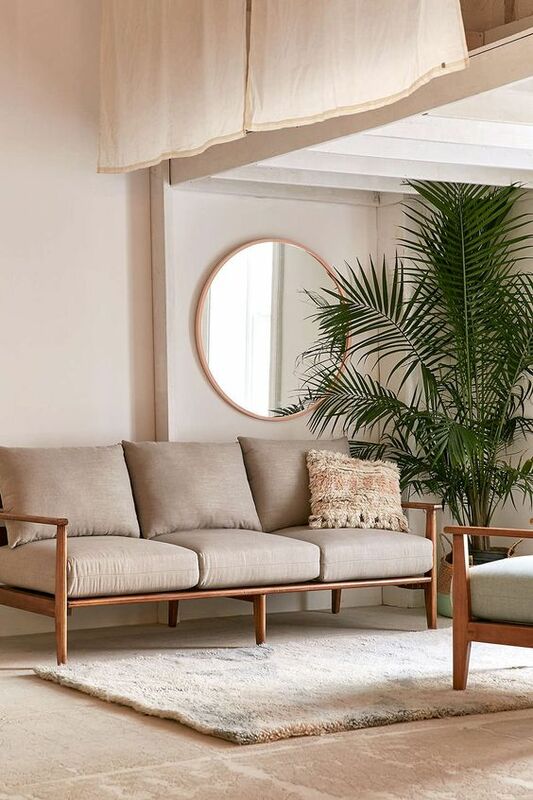 Feel fresh and comfy with the vibe: greenery support, clean-look and minimalist interior, and simple wooden furniture. 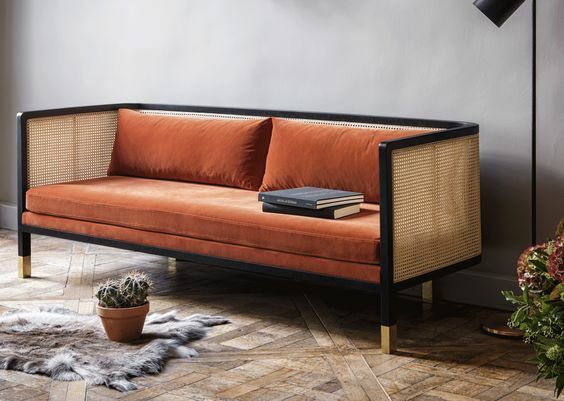 Wicker sofa simply transforms the space. 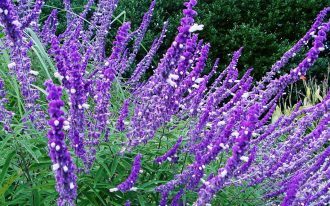 It makes the space modern yet natural visually. 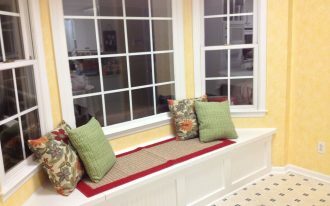 Completed with shag rug on floor, the space is not only adorable with the color, but also it’s stated with the texture. Soft-toned bathroom with modern minimalist look. Floor-to-ceiling white curtain here adds a dramatic look, also it works with the subway tile walls. 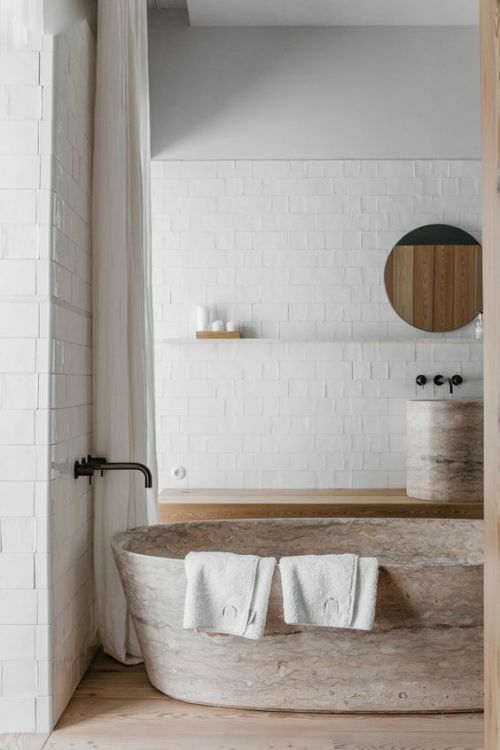 Light wood and soft-toned stone bathtub really create an airy atmosphere in this space. 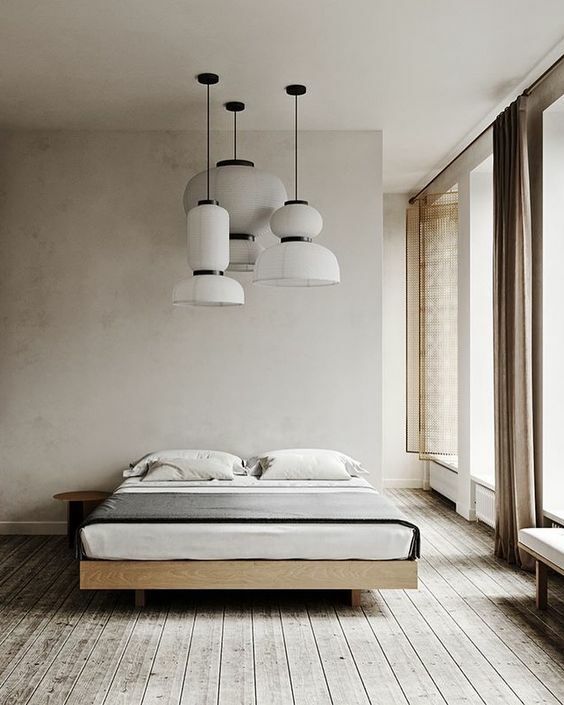 Minimalist, soft, and neutral tone – this bedroom really meets modern interior style that focuses on less furniture goal and function as the priority. Modern and simple. This is what we want to describe about this living room. 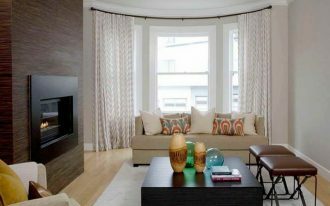 Furnished with clean-lined sofa, this living room looks so modern. No coffee table needed. A big houseplant at the corner has given a vivid statement to this room, while a round framed-wall mirror adds a vintage touch to this room. About the sofa, it is framed with solid wood and supported with the removable linen-covered cushions. 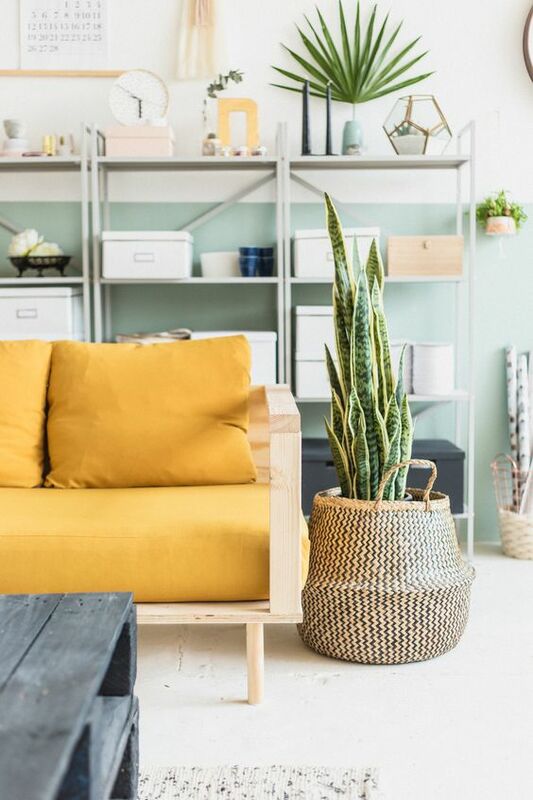 Wanna add chic and Boho touch to your favorite room? Maybe you need this Urban Outfitters’ rug. The rug is tufted one and has neutral tone and texture, bringing the dynamic look to any space. 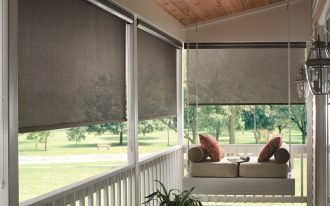 The product clearly visualizes a low-profile cotton surface with fluffy geometric embroidery accents. 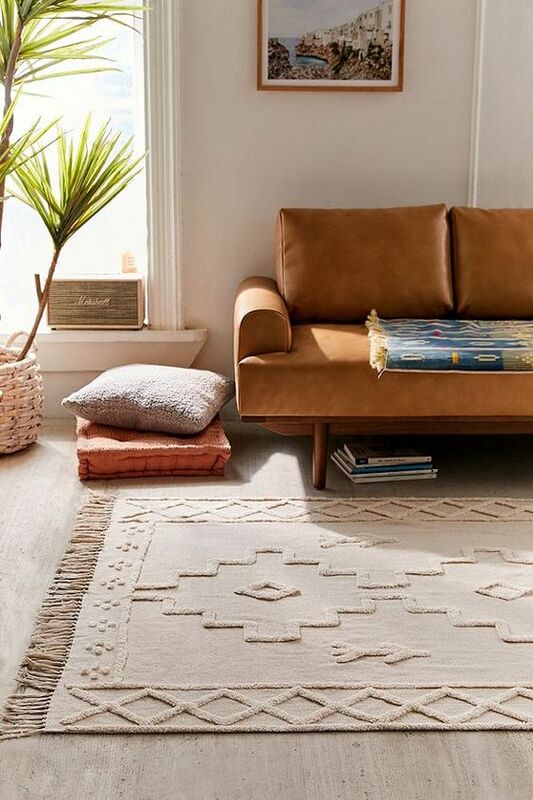 Like other common Urban Outfitters’ rug products, this area rug has been garnished with fringed trims in both sides of edges. Soft neutral and minimalist – you can invest a modern value with these two things, and fortunately wood element can work to get this style. 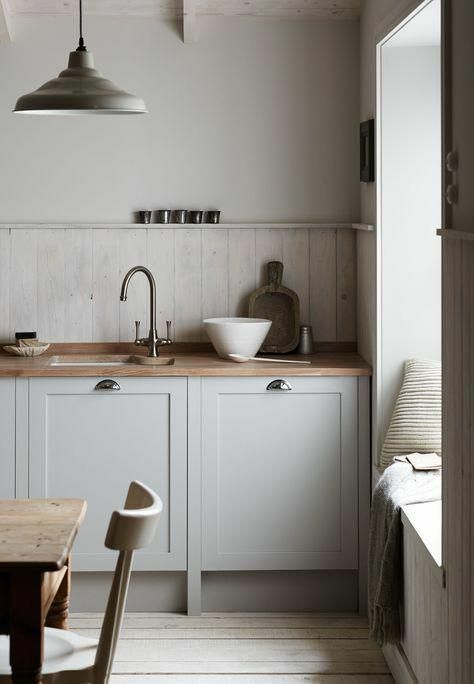 Coating all wood elements with whitewashed and light wood tone can help to create a soft-neutral look instantly. It’s okay if you wanna add something bold and stunning like this sofa. Supported with light wood frame, this sofa offers huge comfort and style, showcased by sunshine yellow cushions.